The trial of 30 journalists and newspaper executives from the now-closed Zaman newspaper started on Monday, after a wait of 414 days in pretrial detention for most of them, the t24 news website reported. The case is being heard by the İstanbul 13th High Criminal Court in the notorious Silivri Prison compound. 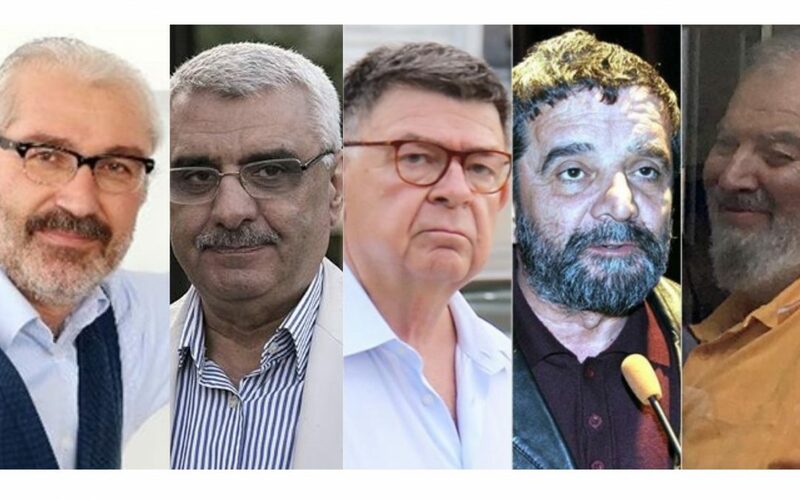 The journalists are facing “terrorism” and “coup-plotting” charges due to having worked and written for the Zaman daily, which was linked to the Gülen movement, accused of mounting a coup attempt last year in July. Academic and columnist Şahin Alpay said in his defense that he was writing for Zaman because he was unable to find the opportunity to write for other dailies and that he wanted to earn some additional income by sharing his opinions. “I have been a victim of military coups all my life. I had to ask for asylum from Sweden after the March 12, 1971 coup attempt,” said Alpay. Columnist Ali Bulaç said the article that was presented as the cause for arrest in the indictment was not written by him, and he denied allegations accusing him of membership in the Gülen movement. “What is my crime? Have I used a gun, attended coup plotting meetings, thrown a bomb?” asked Bulaç. Underlining that he exercised his freedom of speech, relying on the constitution and the law, Bulaç said he supported the presidential system proposed by President Recep Tayyip Erdoğan and did not target him in his articles. The distribution director of several newspapers, including Zaman, Alaattin Güner, said the distribution center was not involved in the management of content in the dailies and only ensured their distribution to subscribers. The Zaman daily was first unlawfully seized by the Turkish government on March 4, 2016 and then closed down by government decree in the aftermath of a failed coup attempt on July 15, 2016. The daily was selling as many as 1.2 million copies a day at its peak and was covering judicial investigations into corruption allegations and illegal arms shipments to jihadists in Syria, which rattled the government of then-Prime Minister and now President Erdoğan.